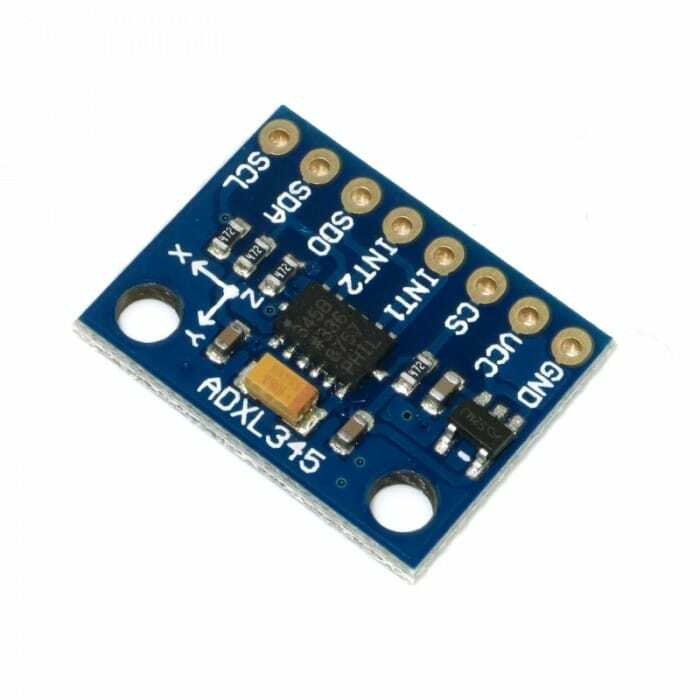 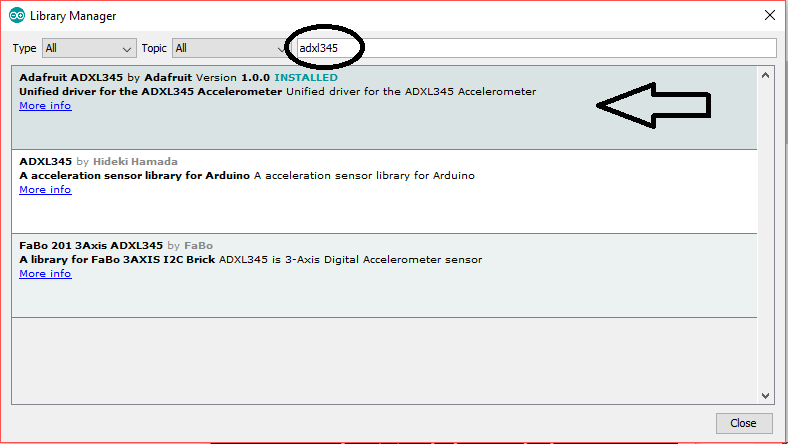 Accelerometer ADXL345 is a 3-dimensional accelerometer, that measures acceleration in 3 dimensions X, Y and Z axis. 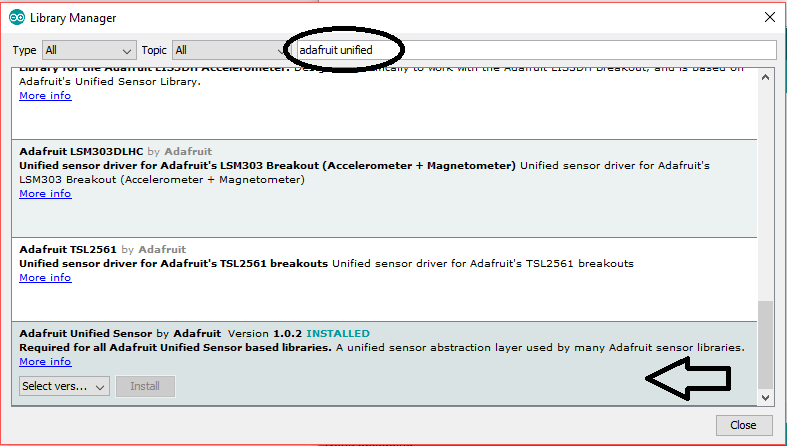 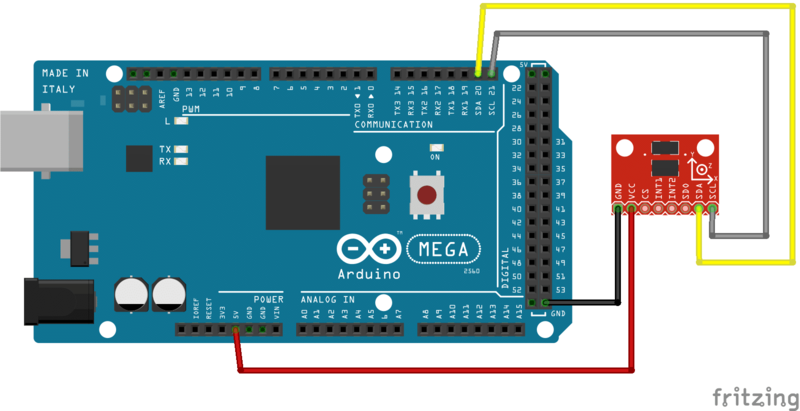 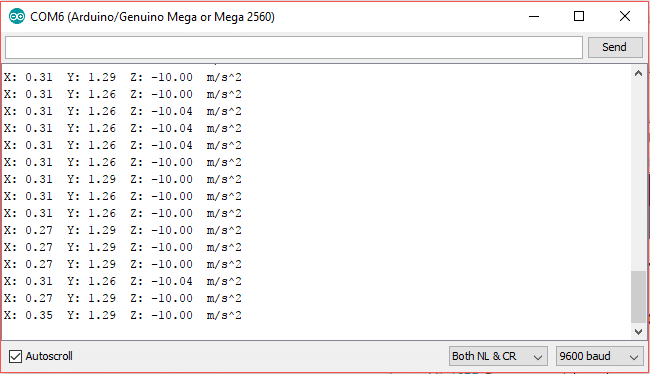 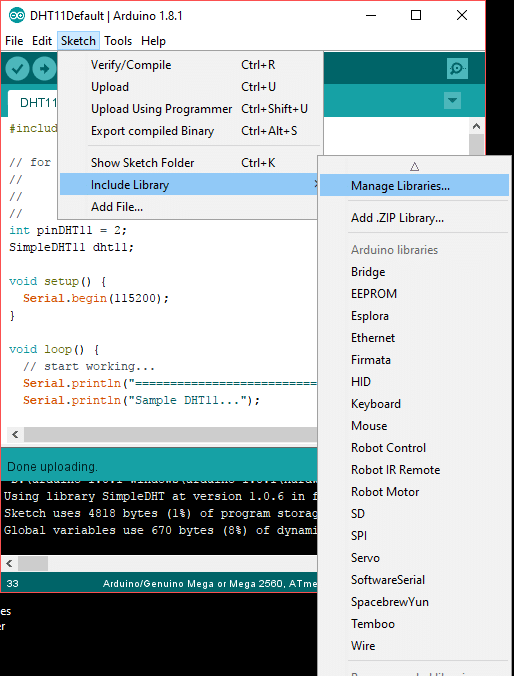 After that search for “Adafruit unified Sensor” Library and select and Install it. 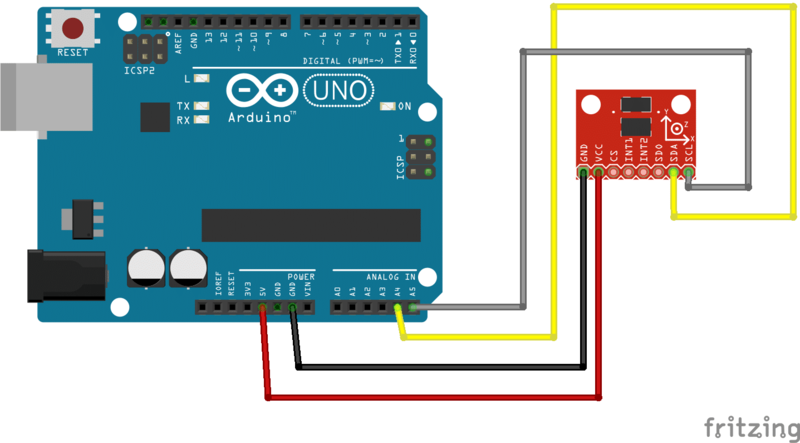 please anyone provide me a arduino uno code for earthquake detecttion using with ADXL345 and its display results in 16* 2 LCD panel . 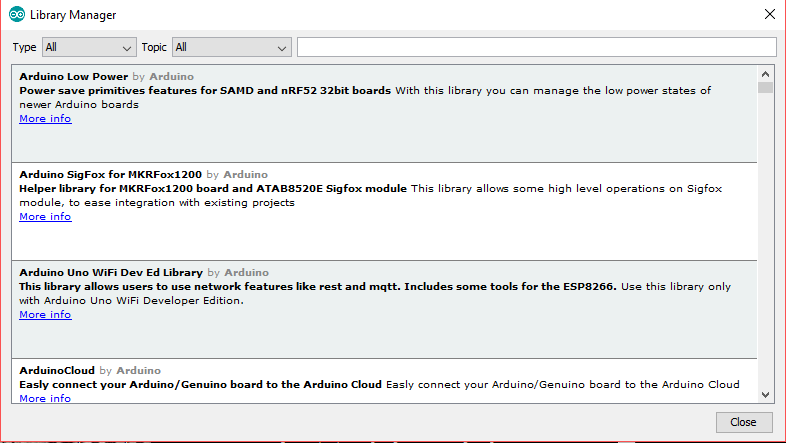 plz help me for my project.